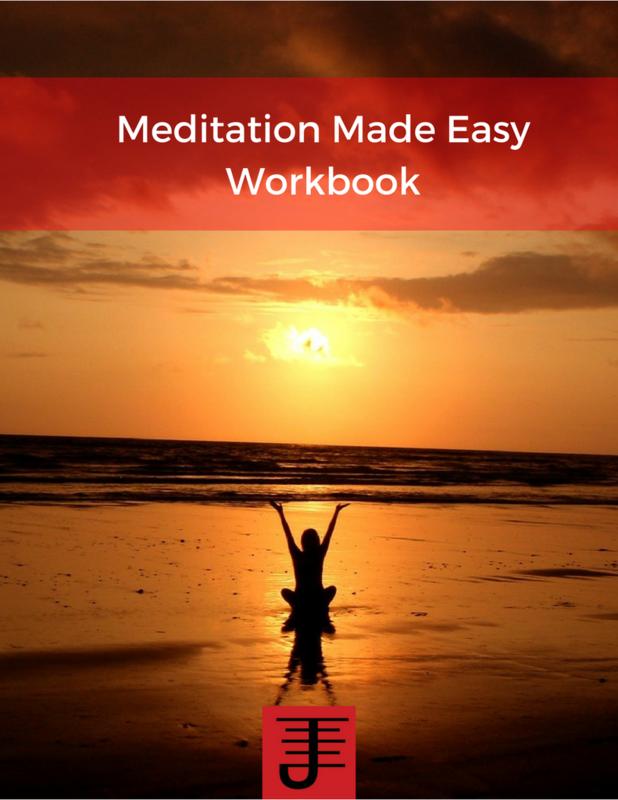 Immanion Press is slowly but surely publishing many of its book as e-books and this includes my own writing. 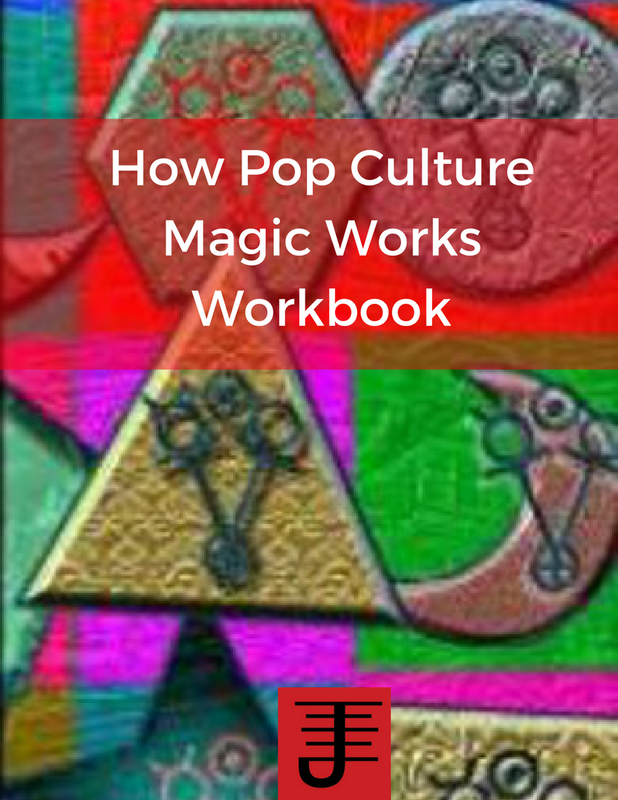 Pop Culture Magick is now an e-book. You can go here for more information. I think the move to e-books is a good idea, though I'll admit I'm too much a lover of books to really see myself reading e-books. I hope there's print, through the rest of my life. This has to be my favorite of Alli's books so far, because it's the most practical of what he's written. 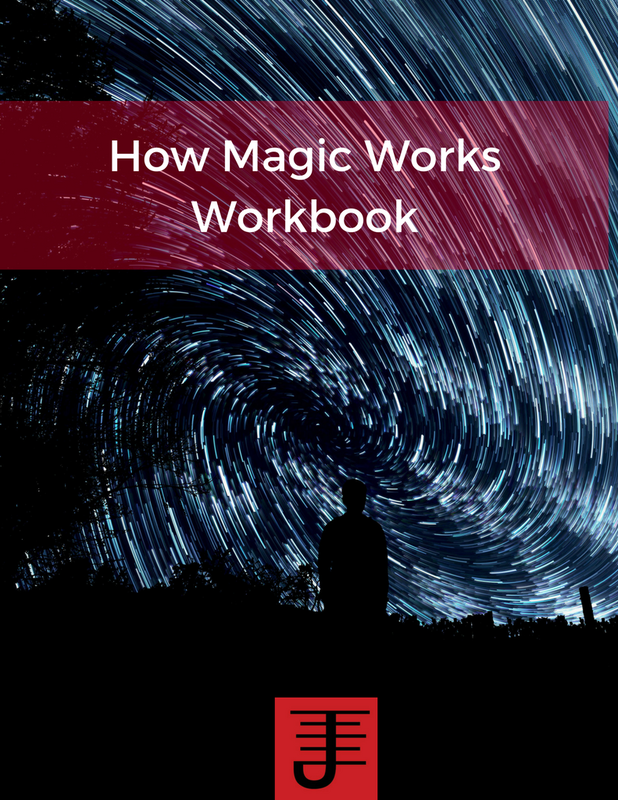 In this book, he explains what paratheatre is and how it works, as well as letting others write case studies of their own experiences using this technique. 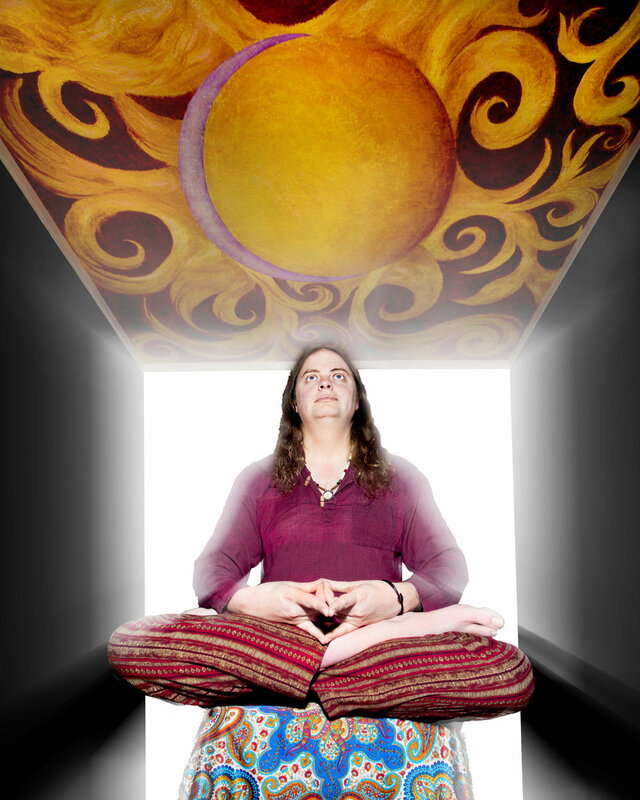 What I like the most is that it combines concepts of acting with magical practices to get the best of the two different disciplines. 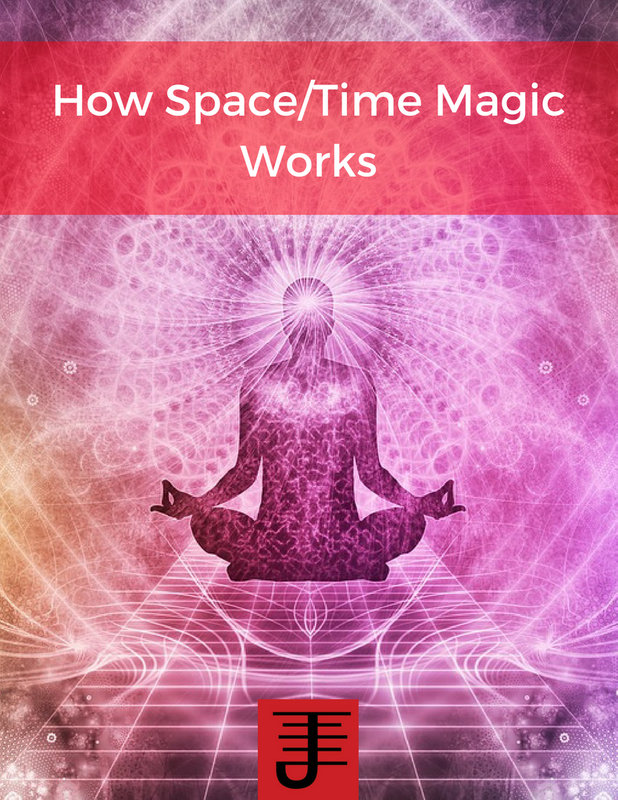 I've already found implementing the concepts to be very useful in my own practices and recommend this work to anyone who wants to take a new approach to their ritual and ceremonial magic practices. Readers will find the material easy to approach, but the real gem is found in applying the concepts actively to your own work.